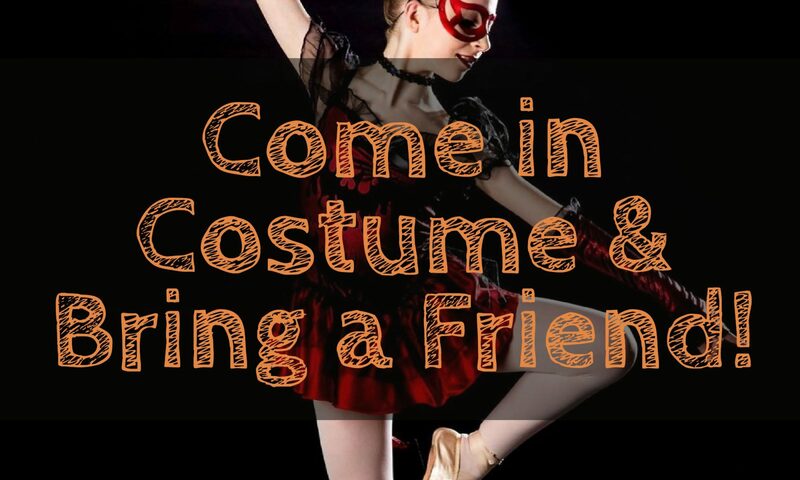 Come in Costume & Bring a Friend Week! In celebration of the autumn season, we will be having a come in costume week from Monday, October 30 – Saturday, November 4. 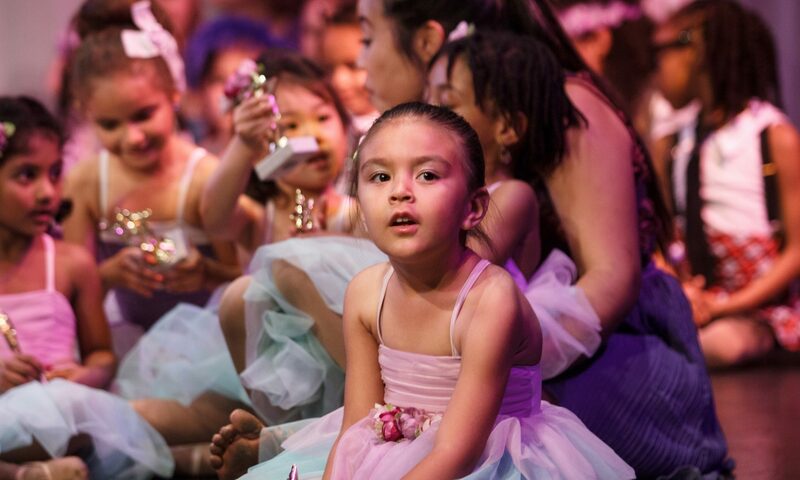 Students will be allowed to share their fun costumes and bring a friend to any age-appropriate dance class for FREE! Please make sure your child’s costume is something they can dance in safely, without tripping. Please no masks or scary costumes.